Born in Harlem, New York and raised by a single parent in the South Bronx, Dr. Salvador Mena is a graduate of the New York City public school system, and was the first in his family to attend college. Leaving New York City to attend the University of Maine proved to be a transformative experience that inspired him to pursue a career in higher education and reaffirmed his commitment to issues of inclusion and social justice. 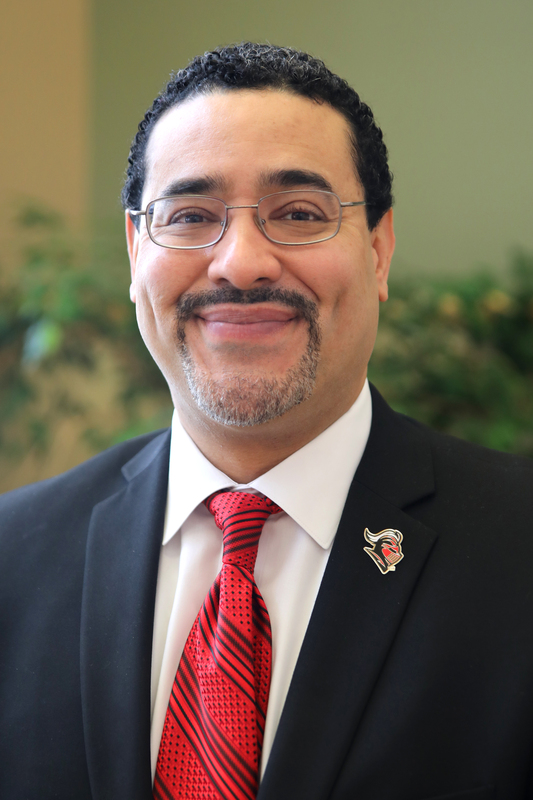 Joining Rutgers in August of 2014 as the Associate Vice Chancellor for Student Affairs, Dr. Mena was elevated to the role of Senior Associate Vice Chancellor in 2017, and Vice Chancellor for Student Affairs in 2018. As Senior Associate Vice Chancellor, he managed the day-to-day operations of the Division of Student Affairs and helped provide leadership for the 25 offices and departments that make up the division. 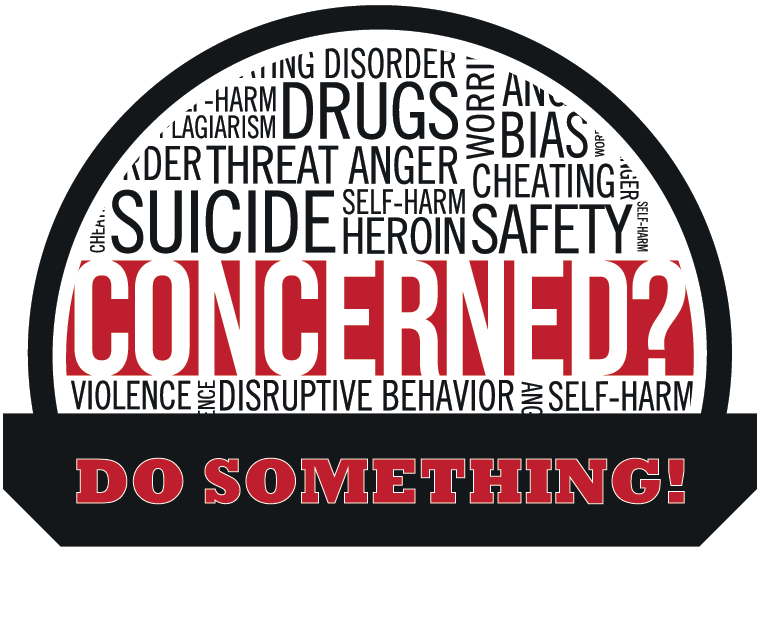 Specifically, he supervised the Assistant Vice Chancellor for Student Affairs and Dean of Students, Assistant Vice Chancellor for Student Engagement, and departments of Dining Services, Residence Life, Student Centers and Activities, and Cultural Centers. Dr. Mena began his career in education by serving as a Student Advisor with Job Corps – a residentially based Federal Department of Labor program that offers at-risk young women and men, ages 16 to 24, opportunities to earn academic and vocational credentials and assists them with securing placement in education, employment, or the military upon graduation from the program. With a robust professional history of serving students in various administrative roles at both public and private colleges and universities, Dr. Mena has since held positions at the College of Staten Island of the City University of New York, University of North Carolina at Chapel Hill, University of Maryland–College Park, Goucher College, Brown University, Illinois State University, and the University of Maine. As the Assistant Vice President for Student Affairs and Dean of Students at the College of Staten Island, Dr. Mena served as deputy to the Vice President for Student Affairs and worked collaboratively with Student Affairs, Academic Affairs, Enrollment Management, Finance and Administration, and Advancement colleagues to support student success and enhance the overall student experience. While at UNC-Chapel Hill, he served as the Special Assistant to the Vice Chancellor for Student Affairs and Director of Strategic Initiatives and Planning for the Division of Student Affairs. In this role, he provided broad leadership for strategic planning efforts, developed a divisional assessment plan, coordinated professional development programs, led divisional diversity efforts, and worked on special projects and initiatives. From 2004-2005, he served as a doctoral fellow at the University of Maryland–College Park where he served as a research assistant on a study looking at access and success factors for Latino undergraduates at the institution. At Goucher College, he served as the Associate Dean for Community Living and Multicultural Affairs where he collaborated on initiatives related to residential living, college access, diversity programming, and retention of students of color, first-generation and low-income students. Over a four-year period, he also served as a residence life educator at the University of Maine and Illinois State University where he was responsible for managing residential facilities, fostering community, and facilitating co-curricular experiences. While at Brown University, he served as an Assistant Dean for Student Life and had responsibility for assisting with a broad portfolio that included crisis management, residence life staffing and programming, academic advising, diversity programming and outreach, judicial affairs, and student leadership development. Professionally, Dr. Mena has also been involved with a number of higher education professional organizations, including the National Association of Student Personnel Administrators (NASPA). He served a two-year appointment on the ACPA/NASPA Joint Task Force on the Future of Student Affairs and served as the inaugural Co-Chair of NASPA’s Latina/o Knowledge Community. He also served as a faculty member and organizer of NASPA’s inaugural New Professionals Institute and served on the NASPA 2017 National Conference Planning Committee. He currently serves an Editorial Board Member on the NASPA Journal of Student Affairs Research and Practice (JSARP). Dr. Mena is a regular presenter at national conferences and has published in the Journal of Student Affairs Research and Practice and contributed a book chapter in Cultural Centers in Higher Education: Perspectives on Identity, Theory, and Practice. Sterling, VA: Stylus Publishing. Earning a Bachelor’s degree in Political Science and Master’s of Education in Student Development and Higher Education Administration from the University of Maine, he received his Doctor of Philosophy degree in Higher Education, Student Affairs, and International Education Policy from the University of Maryland, College Park. Dr. Mena’s dissertation study titled – The New South: A Case Analysis of Latino Students Attending a Historically Black University in North Carolina – focused on understanding the growing phenomena of Latinos enrolling at HBCUs in the South.